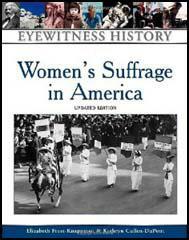 In 1870 the American Woman Suffrage Association founded its own magazine, the Women's Journal. 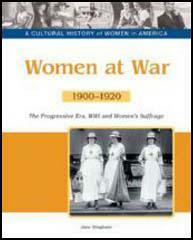 Edited by Lucy Stone, Mary Livermore and Julia Ward Howe it featured articles by members of the organizations and cartoons by Blanche Ames, Lou Rogers, John Sloan, Mary Sigsbee, Fredrikke Palmer, John Bengough, John Bengough and Rollin Kirby. 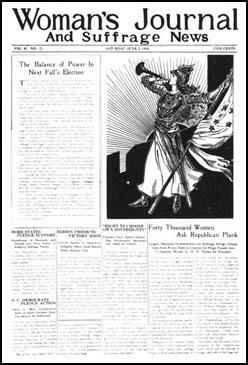 The Women's Journal was published for 47 years before being replaced by the Woman Citizen in 1917.